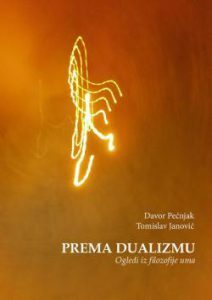 The Croatian Society for Analytic Philosophy invites you to a promotion of the book by Davor Pećnjak and Tomislav Janović entitled “Prema dualizmu (Eng. Towards Dualism)“, Zagreb: Ibis grafika, 2016. The promotion will take place on Thursday 1.2.2018 at 19:00, venue Antikvarijat Ex Libris, Riva Boduli 3b, 51000 Rijeka. University of Rijeka, Croatia 10th-13th September 2018. For more information on the conference and the official call for papers see here.